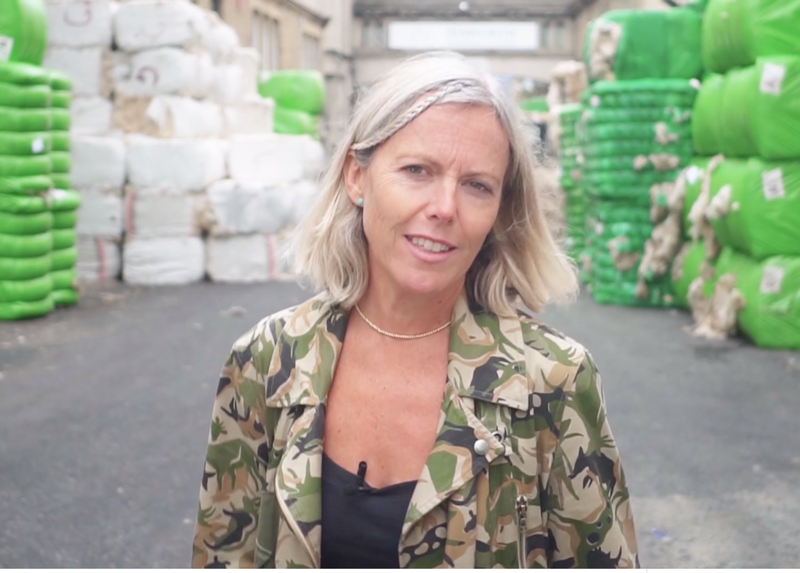 Patricia van den Akker from The Design Trust, streamed a live webinar with Ella last month where she talked the viewers through the last 2 decades of her design career. 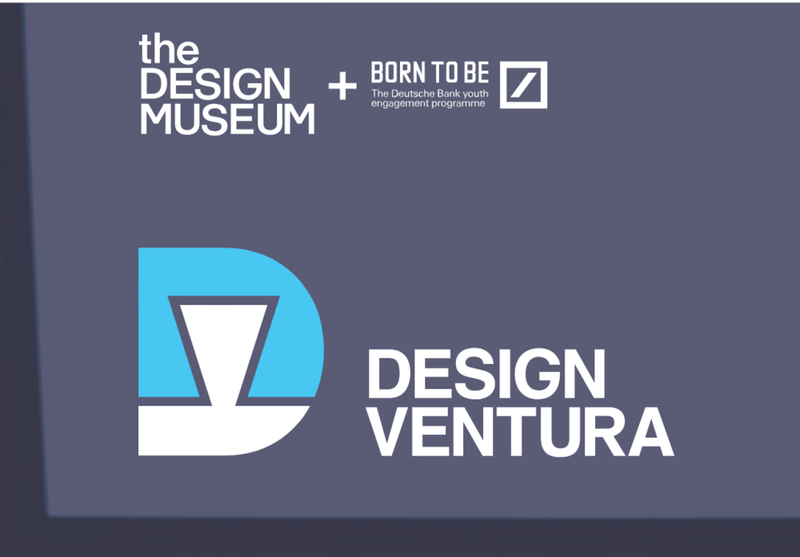 For those that could not catch it, it was recorded and can be watched along with a whole host of inspirational podcasts and online interviews by joining up to the Business Club at the Design Trust. We are very excited to announce that the Yorkshire Sculpture Park have launched a whole collection of new homewares designed by Ella to celebrate their 40th anniversary of ‘Art without Walls’.